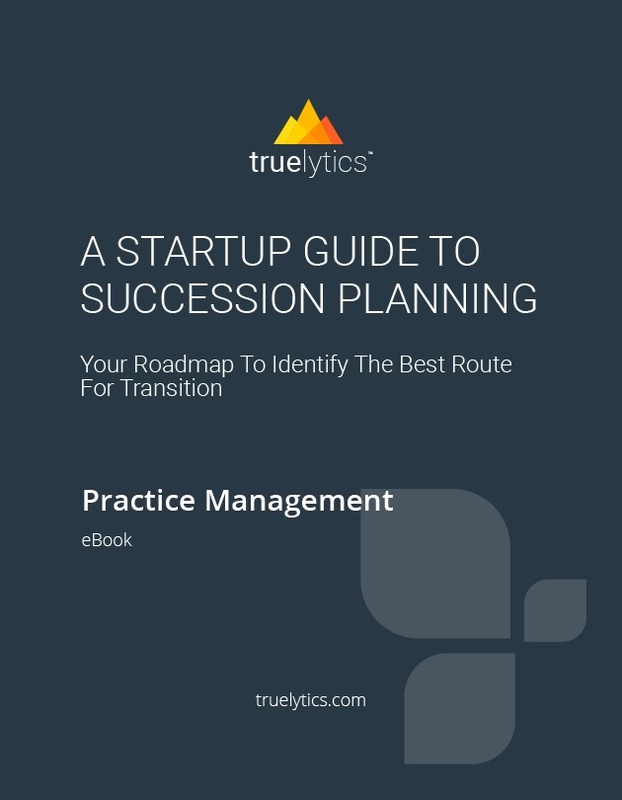 The following pages will help light the path to transform your business exit strategy into actuality through thoughtful and effective succession planning. 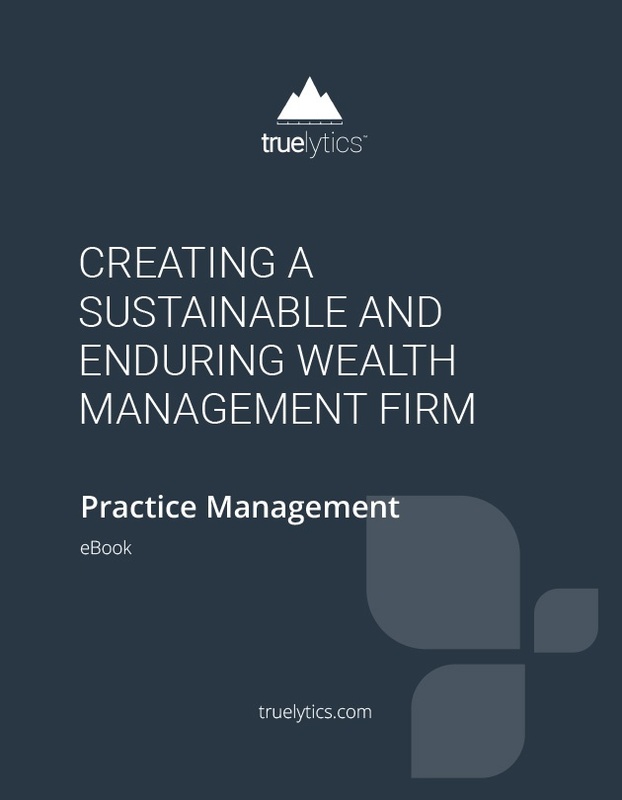 In order to be competitive and sustainable, today’s wealth management firms must develop strategic plans focused on talent management, scaling, and mergers and acquisitions. 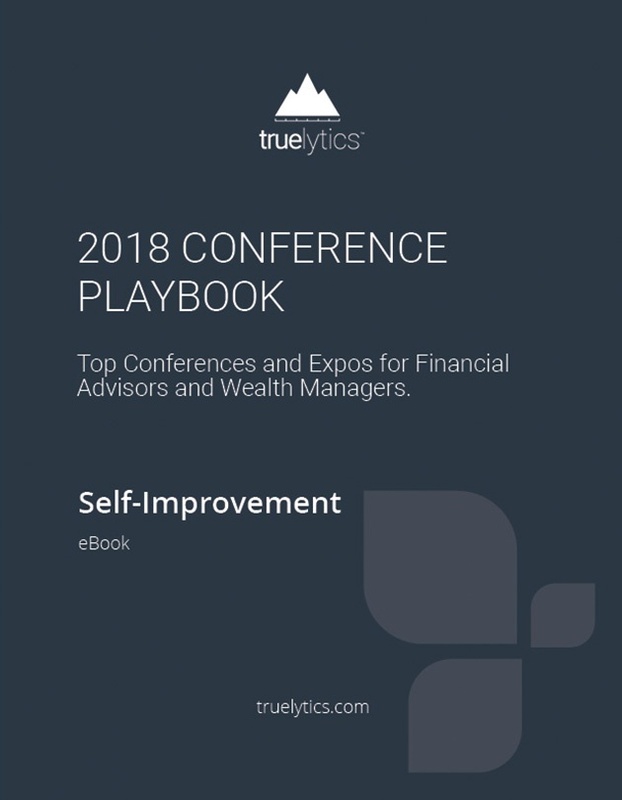 Top Conferences And Expos For Financial Advisors And Wealth Managers. 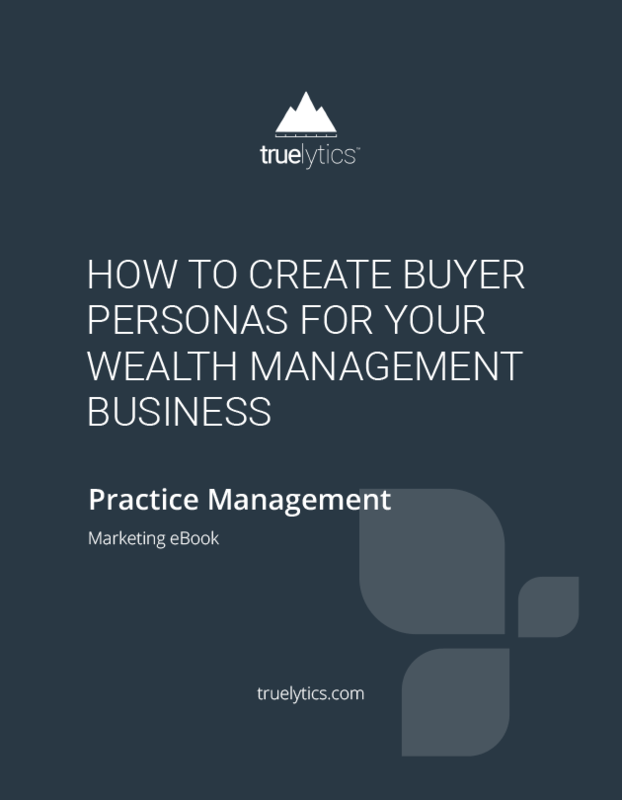 M&A 101 For Financial Advisors is meant to prompt you along the way, covering the more common steps you’ll need to perform throughout any transaction. 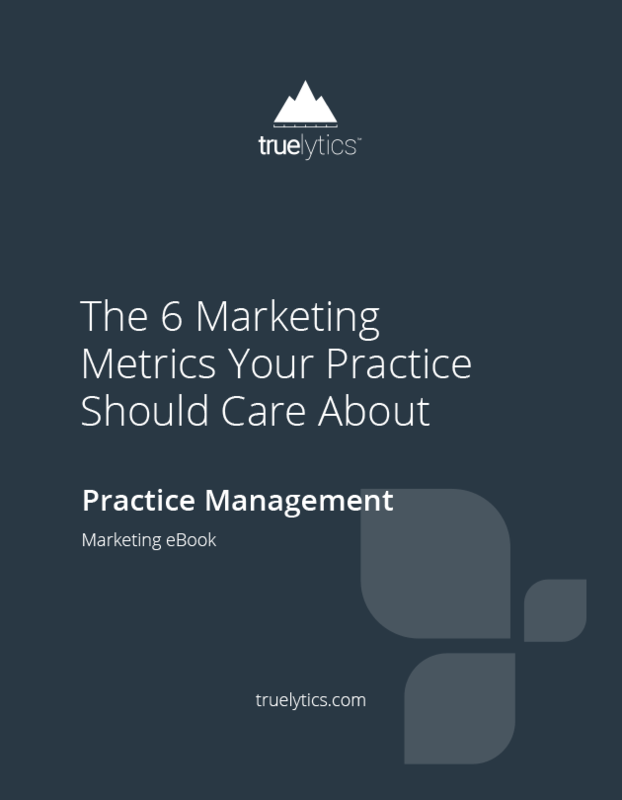 Do you know which metrics actually matter to your practice? In this cheat sheet of metrics, we'll share the six metrics that do. A convergence of issues will fundamentally transform the advisor industry in the coming years. 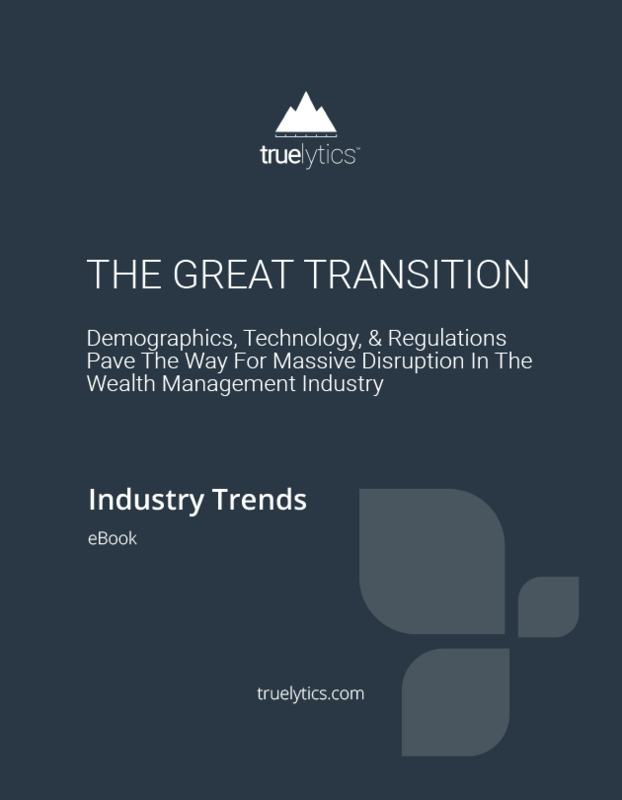 Wealth Management firms must prepare today to meet the coming challenges of the Great Transition.